Julian came from a background of logistics recruitment and already have a great lifestyle and great income. 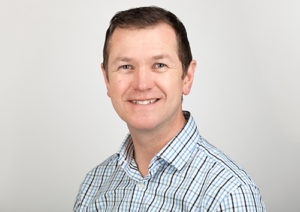 However he really saw the opportunity in the diamond franchise and wanted to build a sustainable business which was going to enable him to build a multi million pound turnover in his local area. He believes, 'diamond supports the ambitious. They are pushing my success with national PR opportunities, they have passed sales leads destined for Guildford here to me because they thought it was better for the client and me, rather than to keep it at the home depot and I feel like I have the best of both worlds – the support of the high calibre HQ team yet my own independence.The training was comprehensive, the support has been great and really hand on'. If you’d like to have a chat please email Julian.westwood@diamondlogistics.co.uk to book a call. Mark Sergeant the proud owner of diamondlogistics Huddersfield. He runs the business with his wife and father who came out of retirement to work with us. The also have an adopted member of the family in thier Transport Supervisor Josh. 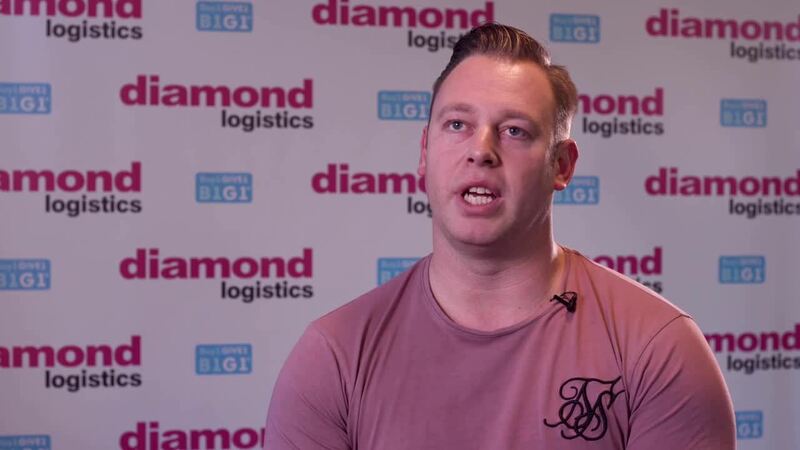 They are extremely family orientated which is one of the reasons they were drawn to the diamondlogistics ' family'. Mark says, 'I first heard about diamondlogistics in October 2016. 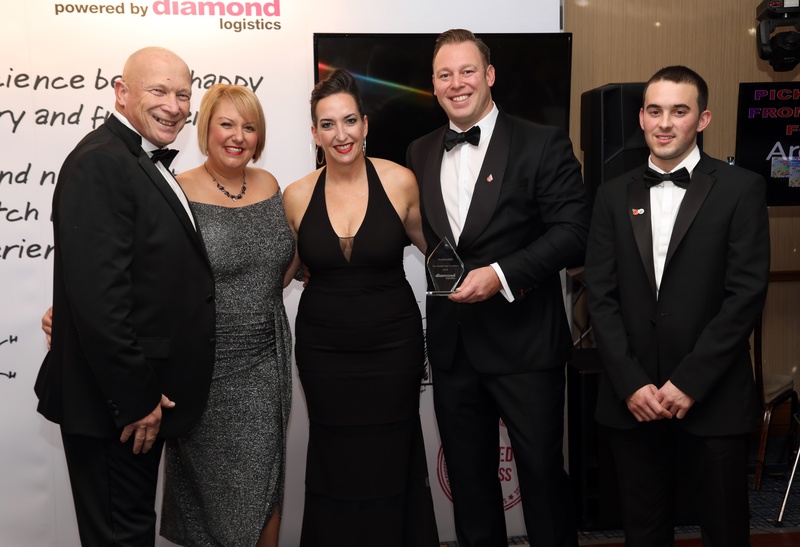 One of my previous employers had opened his own diamond depot, he spoke with me about diamond and his franchise journey which appealed to me, it was an easy choice to join the diamondfamily. I have worked within the logistics industry for 12 years, as a multi drop driver and driver supervisor within one of the largest courier companies. Through my hard work I have learnt a lot and become passionate about logistics. I believed I could put all the knowledge and experience I had gained over the years to good use, building a business of my own. I am an ambitious person and when the opportunity came along to enable me to come on board with diamond I jumped at it. Therefore I took a big leap and opened my own diamondlogistics depot in March 2018. I have welcomed the challenges of developing and running my own business. I enjoy being my own boss and feel even more dedicated to the role as I build a successful business for myself and my family. 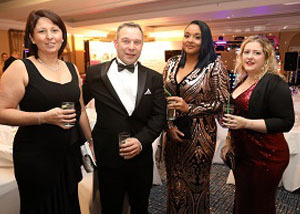 Joining the diamond franchise has been massively beneficial, rather than starting up alone due to the help, support and guidance HQ give you every step of the way. I have people I can call on if I am struggling with anything and have use of the IT systems and tech support which is a massive plus. We have developed an excellent working relationships with the team at HQ, they are all approachable, friendly and helpful. The team are genuinely interested in helping you succeed and are always there to provide support. 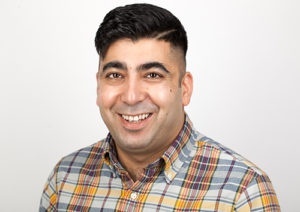 I am Asad Ullah, the proud owner of diamond logistics in Bolton. 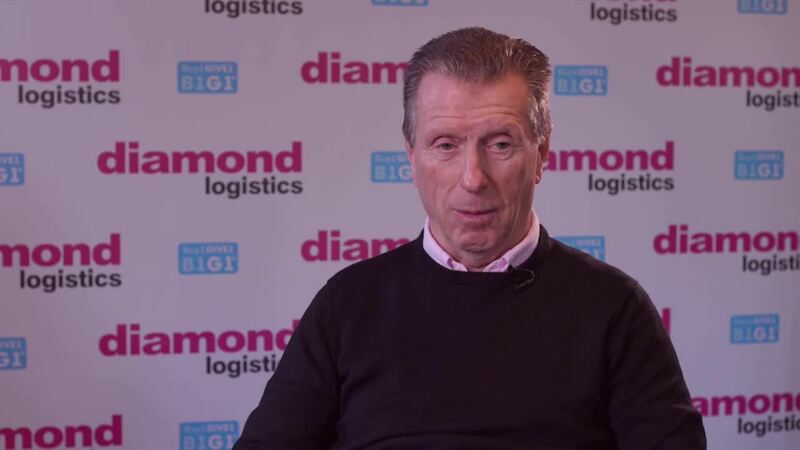 I first heard about diamond logistics at the National Franchise Exhibition in October 2013. I already had a background in the transport industry where I was managing various contracts for a variety of national clients. However, I wanted to do something whereby I was rewarded for my own successes and also retain a degree of control in my life. 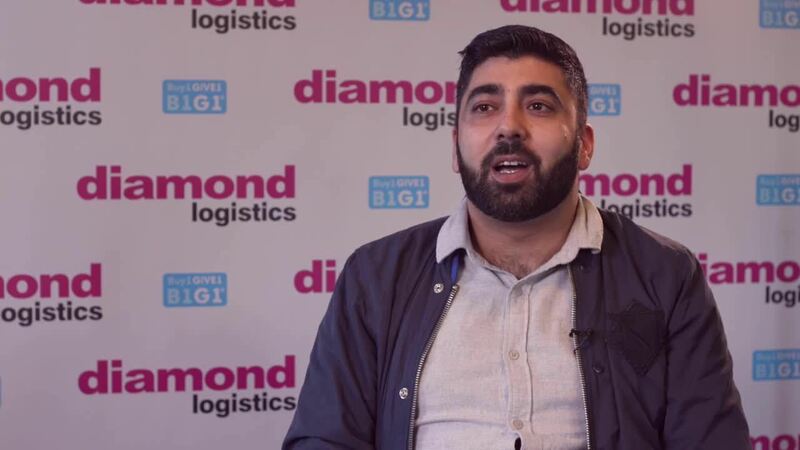 My experiences had taught me that logistics was a fast-growing sector and a franchise opportunity with diamond would enable me to grow and take me to that next level. I decided to invest in the franchise as the next step in my career and started my depot in June 2014. I have never looked back. I love having the flexibility of being my own boss but having the support of the larger network of franchisees and HQ team. I was thoroughly impressed with the support that all the team at HQ have provided since I started, right from the initial franchise training which was offered as part of the franchise fee. As a new franchisee looking to invest, I learnt a lot from the Book of Diamond which was provided as part of the training. The book is comprehensive and goes into detail on how to establish a successful courier company in your territory and avoid simple mistakes. I will continue to learn new skills within sales, marketing and operations as I grow. I have already built a strong team in the Bolton depot and look forward to creating new opportunities for me and my team. 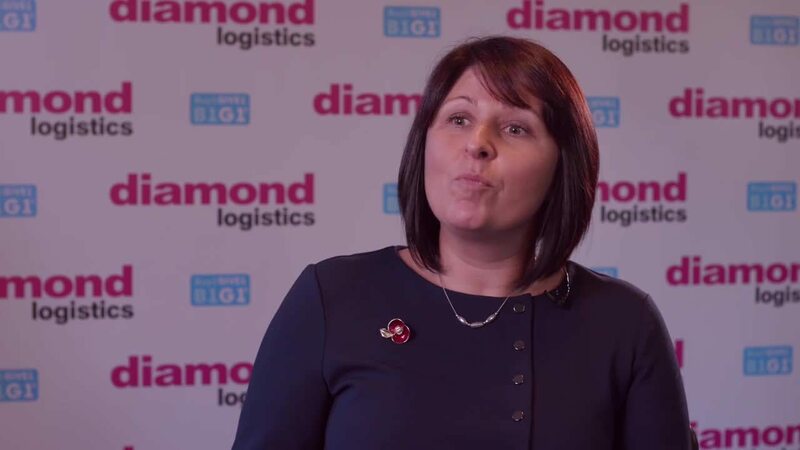 Mandy is the proud joint owner of diamondlogistics Bristol with partner Draen, and has been for over two and a half years. They started looking at franchise options after considering how to grow our business further. After meeting the diamondteam at HQ and some network partners, they were really drawn to the positivity of the team, the diversity of the services and the values at the heart of diamond. Mandy says, ‘It’s been quite a journey since joining the network but also a really positive experience. I have learnt a lot in the time we have been with diamond and we all have developed individually as well as a business. Development is a big part of our journey and one part of that has been Masterclass. This is a class that Kate runs personally for franchise owners and department leaders each month. I’ve found it has really helped me to learn and develop as a business owner and a leader. Learning from those who have experience in different areas as well as the personalised coaching and support from other franchisees and team leaders has been really beneficial. Jeff Evans looked into expanding his same day courier business which had been long established in Croydon but was looking to expand. He looked at the diamond offering to enhance is service offering to his clients. They explored doing it themselves and saw the cost implication involved and knew diamond was a better option. They have had a great start – big learning journey – but the support from diamond invaluable. But don’t take it from us – here’s Jeff with more about his diamond journey.